In planning a European Tour, Germany would certainly be part of your itinerary. However, if you’re the type who wants to enjoy travelling in a unique way, you might want to skip the tour buses going to the Berlin Wall, Neuschwanstein Castle, Europa-Park, Brandenburg Gate, and Reichstag building in the meantime, and consider these attractions first. For sporting aficionados and adrenaline junkies out there who do not appreciate jumping off cliffs or flying planes, but want to enjoy the backdrop of metropolitan Berlin, thrill and excitement can be found in green poker tables, and in predicting those blank faces of your opponents. Poker tours are now big sporting events since the online poker boom in the mid-2000s in Europe. At present Berlin, Germany will be hosting this year’s European Poker Tour which will be held in Grand Hyatt Berlin on 17 to 27 April. 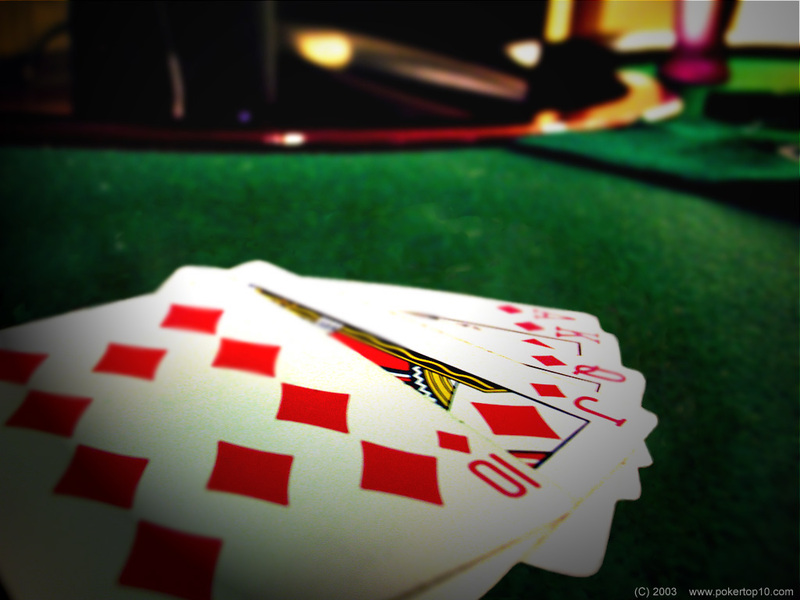 Online gaming sites like partypoker.com provide opportunities for poker fans to be part of such tours. Through partypoker.com they can be able to play qualifier rounds that could give them the means to compete in international poker tournaments like the World Poker Tour, European Poker Tour, and World Series of Poker. Tourists not only get to travel to places like Berlin with expenses covered by such gaming sites, they get to experience a different Germany through the grandeur and prestige of sporting events. Popularly known as the Berlinale, this year’s exalted red-carpet film industry event had just culminated last 17 February. More than being an audience to breakthrough movies and documentaries shown at the distinguished Berlinale Palast in the capital of Germany, you can be part of the driving force of the film industry itself. If you are involved as your country’s organizers or formators of movie events, DW Akademie can choose to invite you to Berlin for their “Film Festival and Event Management” workshop. You get to learn first-hand how film festivals are organised professionally plus you can get up-close-and-personal with industry practitioners, leaders, stars, and executives. If you happen to be a fan of the famous RPG series – Final Fantasy, you can get to enjoy one momentous video gaming event that happens March. AWR Music Productions, LLC brings to Munich, Germany, the official symphony concert world tour, Distant Worlds: Music from Final Fantasy. The concert tour features music from the Final Fantasy games that pulled us into immersive realms of wonder and awe. As an incentive, you get to enjoy the Bavarian state capital of Germany. The open Air Festival is one of the greatest rock festivals in the world, and it has recently announced its last edition The event takes place in Germany, during 4-7 August, on six monster stages. Notorious names like Iron Maiden, Alice Copper or Motley Crue have already taken the stage. It is indeed a festival to remember. Everybody knows and loves the Oktoberfest, but not many know how it all started. The celebration first appeared under the name Theresens-Wiese, in the autumn of 1810, and it was created to cherish the princess of Saxa-Hildburghausen. It was a few years later, after the World Wars, that the celebration became more spectacular and imposed itself as the festival of beer. The month of August is very popular for its beer, wine and theater festivals. In the regions Mossel or Rin, wine festivals are the favorite past-time for visitors. In cities like Stuttgart, Hamburg, Mainz or Frankfurt, you will see a lot of beautiful places dedicated to beer. Carnival is also known as the “Fifth Season” in Germany. During the carnival you will see a lot of funny looking people, balloons, parades, music, costumes and dancers. Also, there are a lot of decorated floats that parade down the streets of Germany. Christmas markets are a beguiling part of the German Holiday Tradition. There is no place in the world that will feel as cozy and as natural as Christmas feels in Germany. This country truly evokes the spirit of Saint Claus. Every german city, celebrates this period with an old-fashioned market, with handmade decorations, carols, samples of home-made cookies and so on. Rock music and travel lovers will surely be ecstatic with this event offer from the Deutsch country. Hailed as one of the most anticipated music festivals, Rock am Ring and Rock im Park 2013 will be on 7 to 9 June over at Nurburg and Nuremberg, Germany. Headlining this year are world-class rockers Green Day, Korn, and Paramore plus refreshing new artists like FUN., All Time Low and Ellie Goulding. Go ahead, be different. Experience Germany in a diverse light other than its history over the Berlin Wall by considering the aforementioned events, or you can be more adventurous and look for more unique events. There’s bound to be something for your taste.